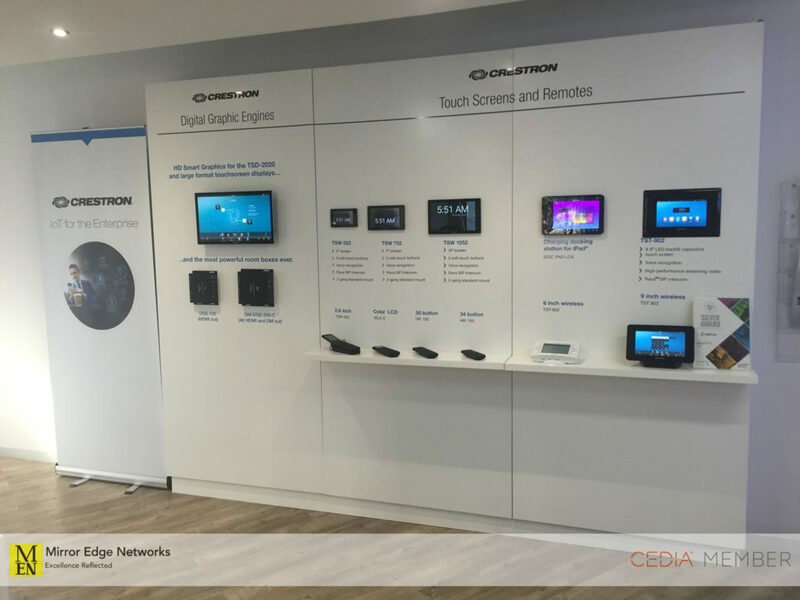 Today we took the opportunity to visit Crestron head office in Johannesburg. 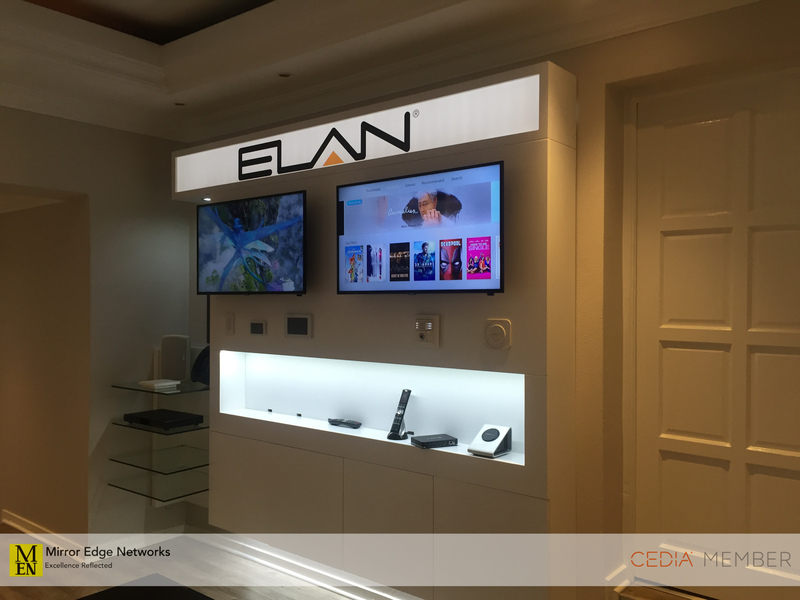 Our television installations often require a special or different approach. As South African’s we generally like a good view from our lounge, or our traditional television viewing environment requires a unique solution. 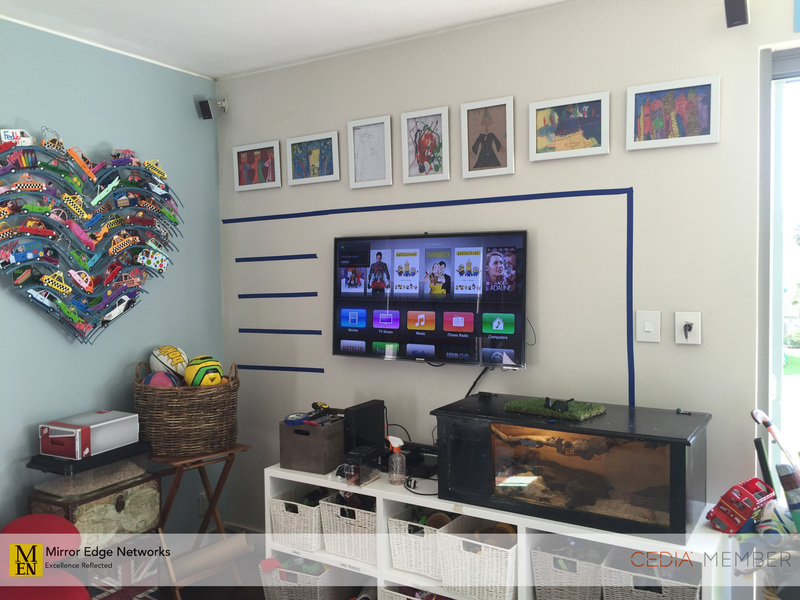 This television room in Camps Bay is no different, which requires one of our usual custom television panel designs. This evening we hosted the drivers briefing for the Last Lion Lifestyle super car track day. 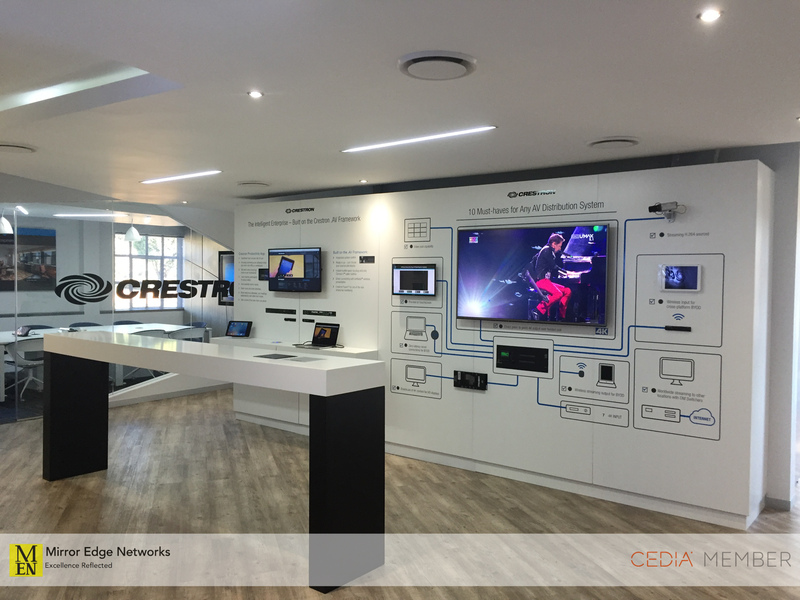 This took place at Sphere Custom Design’s Experience Centre in Cape Town. Thank you to Ish, Junaid and the rest of the team for asking us to come on board for tonights event. 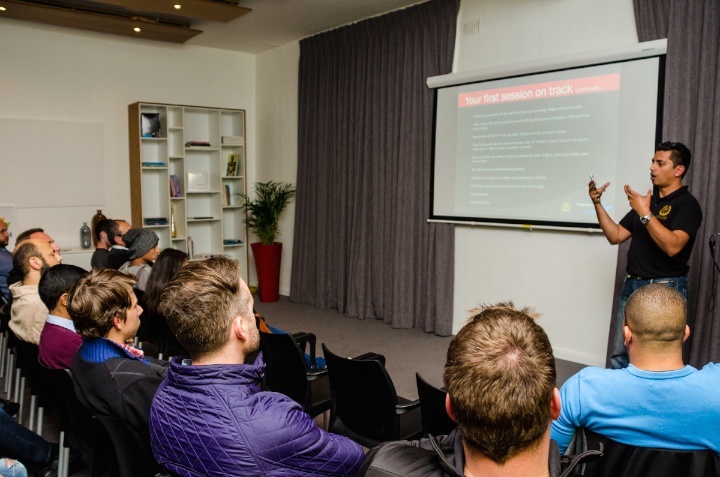 One of our clients has kept us actively involved with the discussions of their renovations of a house in Constantia. 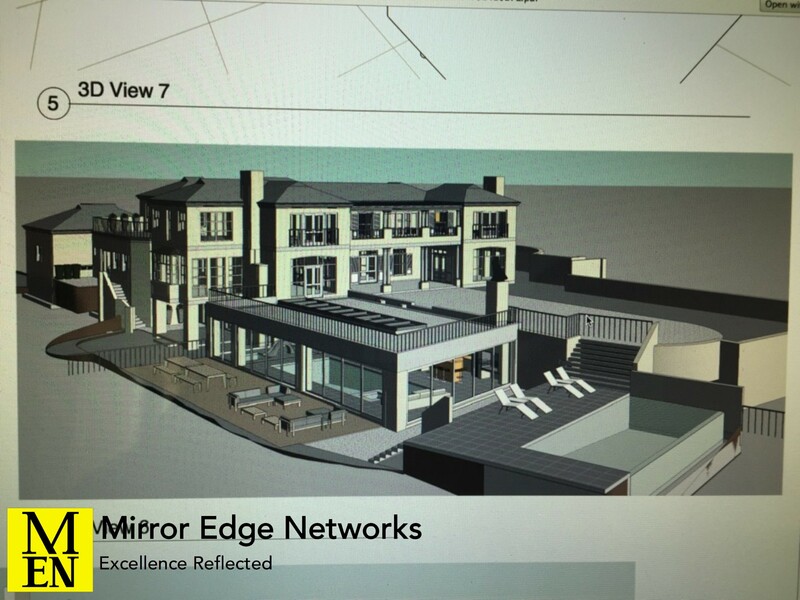 This is one of the 3D renders that we have received of this stunning house.